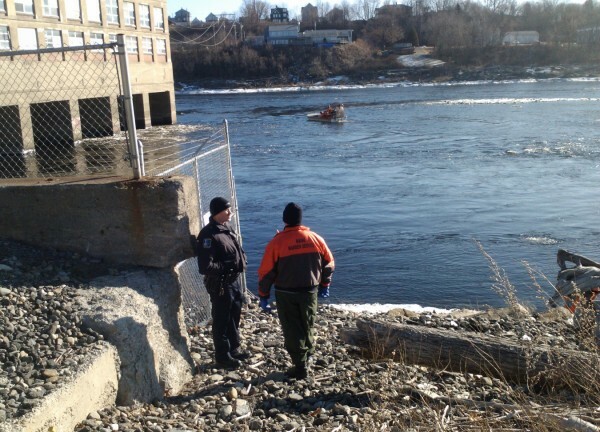 Divers with the Maine Warden Service and Maine State Police join other Waterville area operations Wednesday morning, Jan. 11, 2012, as the search for 20-month-old Ayla Reynolds continues. 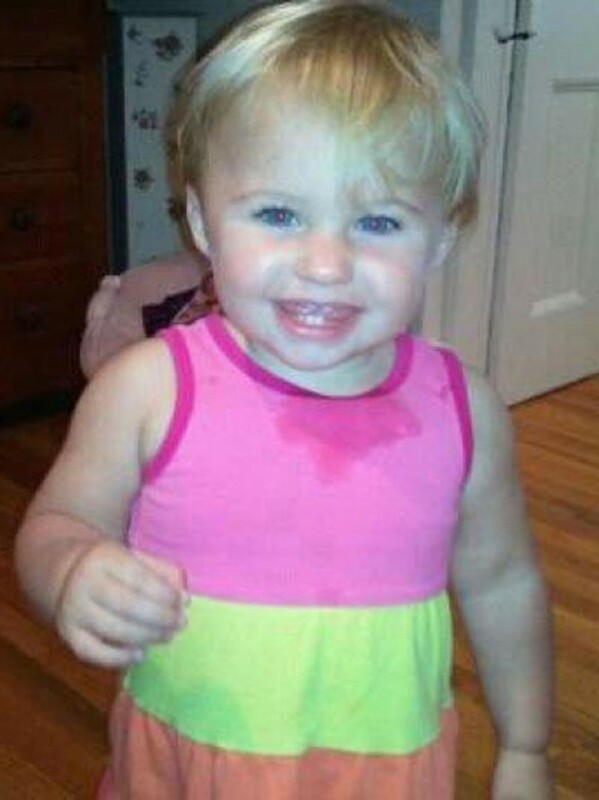 WATERVILLE, Maine — Dive teams will search bodies of water on Wednesday as the hunt for 20-month-old Ayla Reynolds continues, according to the Maine Department of Public Safety. Divers with the Maine Warden Service and Maine State Police will join other Waterville area operations. According to Stephen McCausland, spokesman for the Maine Department of Public Safety, the locations of the dives will be announced on Wednesday and an update likely will be provided in the afternoon. Multiple agencies have been involved in the search for Ayla, who was reported missing by her father, Justin DiPietro, on Dec. 17. A $30,000 reward has been offered for information on her whereabouts. Ayla’s mother, Trista Reynolds, said Tuesday on NBC’s “Today” show that she still isn’t getting “the whole truth” about what happened in DiPietro’s Waterville home on the night Ayla Reynolds went missing. Reynolds criticized DiPietro for refusing to speak to her after Ayla’s disappearance. She said Tuesday that they have now spoken, but she still wonders why he waited more than two weeks to make a public appearance to appeal for the return of their daughter. Reynolds has made several television appearances since her daughter went missing. DiPietro told police that he last saw Ayla when he put her to bed the night of Dec. 16, and she was gone in the morning. Police have declared her disappearance a crime. Anyone with information is asked to call Waterville police at 680-4700 or Maine State Police in Augusta at 624-7076.